Probiotics for flu season make sense to use year-round. You may remember early September, 2018 news articles about an Emirates airline plane that was quarantined in New York due to passengers falling ill from influenza is a sign that "flu season" really never goes away simultaneously around the world. It may be seem to be gone where you are now, but it will be back. In many tropical or sub-tropical areas, influenza can occur throughout the year and with people traveling internationally, influenza has an easy ride to infect people globally. The flu is not only spread by infected people coughing or sneezing out larger droplets; their normal breathing is enough for them to breathe out tiny particles that can stay suspended in the air for minutes or hours. When you breathe in the large or tiny droplets, or touch surfaces that contain them and later touch your eyes, nose or mouth, the virus has its entry points into you. What can you do to protect yourself besides avoiding sick people, frequent hand washing and keeping your hands away from your face? Probiotics for flu may be another answer. While the US Centers for Disease Control, local pharmacies and many doctors are urging you to get a trivalent or quadrivalent (3 or 4 viruses, respectively) flu shot for protection, any relayed protection is not from the shot killing the flu viruses. The shots are attempts to prime your immune system to be ready for the viruses included in the shots once you encounter them. Will vaccines cure the flu? No, the answer to fighting the flu lies with your immune system. The latest Cochrane Database review, published in February of this year, for vaccines preventing flu in the elderly suggested that vaccines may lower the risk of influenza from 6% to 2.4% and those who are vaccinated "probably" have a lower risk of influenza-like illness in a single flu season, but that there is no clear guidance regarding the safety, efficacy or effectiveness of the vaccines in the older population. Another study published in the August, 2018 edition of the journal Vaccine by Chiu et al. reported that statin intake, especially simvastatin and lovastatin, which many people are prescribed, was associated with a higher risk of medically attended acute respiratory illness in elderly persons vaccinated with the seasonal flu vaccine. Clearly the decision to be vaccinated against the 3 or 4 influenza viral strains should not be taken lightly, particularly if you are older, are a child, or have compromised immunity. The benefit from the vaccines, as demonstrated in the data in the Cochrane review, are not significant. In addition to the included viruses, flu vaccines may contain small amounts of antibiotics, pork gelatin, formaldehyde, thimerosal (ethylmercury), egg proteins and aluminum salts. Adjuvants such as aluminum salts are in some vaccines because in order for a vaccine to work, your body must have an immune response to it and the adjuvants amplify that response. Some adjuvants, such as aluminum, are known neurotoxins, brain-inflammatory agents and triggers of autoimmunity. I encourage you to research the ingredients and the actual effectiveness of flu vaccines for your circumstances. Instead of delving further into the details of flu shots in this article, I'd like to focus on what you can do as a non-invasive way to help your immune system be ready for ANY influenza assault since the shots cannot possibly include all the different flu strains you may encounter. If you've read anything I've written, you know that 70-80% of your immune system resides in your intestines. Because of this, what goes through or lives in your digestive system can affect your immune health. And of course, probiotics affect both systems, which means that probiotics for flu have benefits beyond influenza. Probiotics can help you fight the flu and other upper respiratory infections by supporting your innate (first-line of defense) and your adaptive (antibodies) immunities. The mechanisms are through a gut-lung axis. 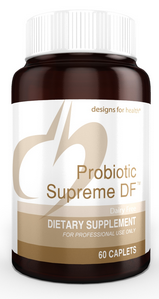 There have been numerous studies which demonstrated that probiotics modulate both kinds of immunity. 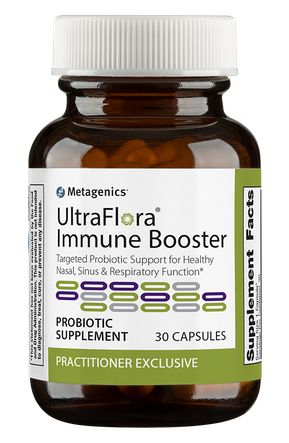 For instance, a June, 2018 study on 134 adults showed that three Lactobacillus strains taken orally for 12 weeks significantly reduce the incidence of upper respiratory infection and flu-like symptoms compared to placebo and compared to the baseline of the probiotic-fed group. Other studies showed that Lactobacillus, in particular, have the direct ability to kill flu viruses in vitro, as well as the ability to improve immune response to prevent secondary bacterial infections associated with the flu in rodents. As an anti-viral, some Lactobacillus obtained from kimchi restrained flu viral replication in mouse lungs. Thus, although they were not as effective as the ingredient in Tamiflu as an anti-viral, the probiotics were still able to reduce the flu virus replication and extend mouse survival when challenged with a lethal dose of virus. Probiotics for flu may help in many ways! The best part is that you don't need to wait to get sick or to rush to get a prescription from your doctor to eat kimchi and take other sources of Lactobacillus! Lactobacilli are so promising as probiotics for flu that there are even studies using genetically-modified lactobacilli in animals for targeted flu vaccine therapy delivery as well as for stand-alone flu vaccines. For those of you who choose or are required to get the flu vaccination, lactobacilli can boost your immune response to the vaccine. Although probiotics for flu are powerful, it's important to remember that probiotics are not a cure for the flu. The cure is your immune system being able to responsibly fight the virus. The time to be considering probiotics for flu is BEFORE you get sick, although it would be helpful to your body to use them while you are sick, also. 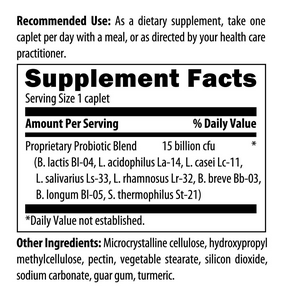 Unfortunately, many of the probiotics for flu used in studies were laboratory, animal, or otherwise non-commercial strains. 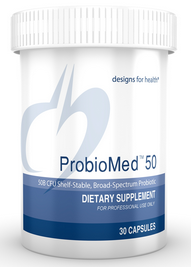 Additionally, as you are well aware, most manufacturers of probiotic supplements do not disclose the strains used in their products, so even if the strains were in a product you would not know it. 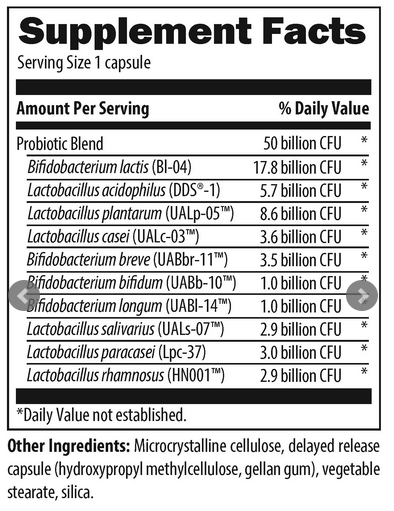 However, as previously mentioned, what many studies show is that Lactobacillus species, in general, may boost your immune system and have anti-viral and anti-bacterial properties. When you are trying to be healthy and avoid or survive the flu, nutritious foods and drinks should be your first consideration, along with probiotics for flu season (as well as year-round.) Other remedies such as licorice root, ginseng, Echinacea, medicinal mushrooms, and essential oils can support your body non-invasively to deal with flu viruses. Remember, health is a lifestyle and involves many approaches, not a sole therapy. Essential oils (EO's) have a place in your life during flu season (as well as year-round in my opinion). EO's have antibacterial, antiviral, antifungal, antiparasitical, insecticidal, antioxidant, anticarcinogenic, immune-modulating, pain-relieving and anti-inflammatory properties with medicinal and cosmetic applications, particularly in pharmaceutical, sanitary, cosmetic, agricultural and food industries. In nature, EO's play an important role in the protection of the plants. These oils, in turn, can benefit us similarly and they are one more way to support your body through plant compounds. Remember, like probiotics, EO's are part of the comprehensive support for your body against the flu, not the sole support. 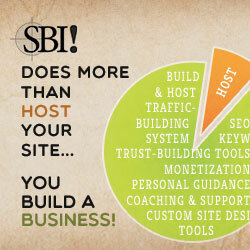 I was a big skeptic until I delved into the actual research on EO's myself. Essential oils are potent. You may laugh or roll your eyes but the science is there. At least it's there for quality EO's, such as those from doTERRA. Don't bother buying cheap EO's. Most are not 100% EO and may contain heavy metals, microbial contamination and be adulterated. doTERRA's EO's go through extensive testing so you know you are getting pure oils. You can read more about why I choose doTERRA and how to purchase quality essential oils, including how the company is partnering with medical institutions and hospitals to bring the healing properties of EO's into mainstream medicine. 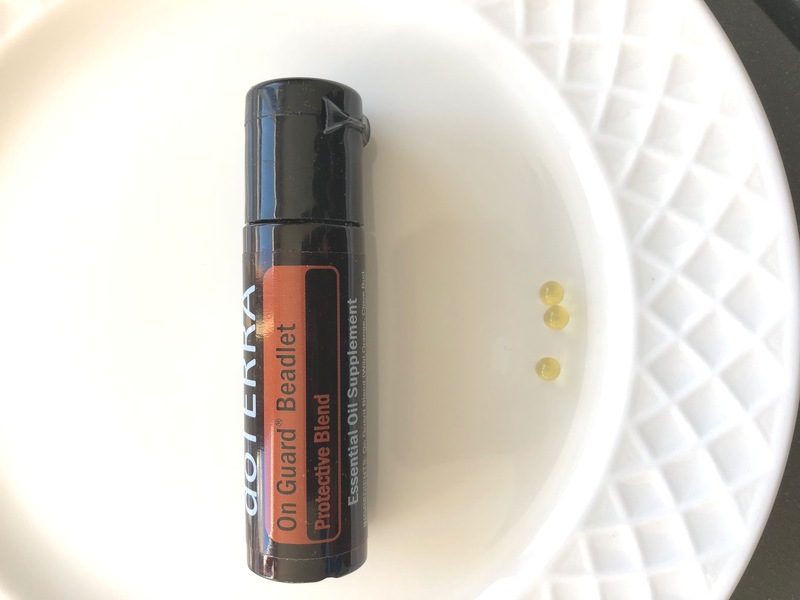 One of my favorite essential oil blends for the many immune challenges, including the flu virus, I face throughout the year is doTERRA's On Guard. 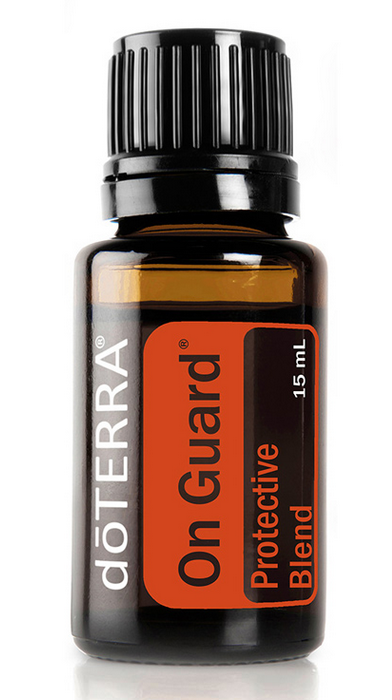 On Guard is a blend of wild orange peel, clove bud, cinnamon leaf and bark, eucalyptus leaf and rosemary leaf and flower essential oils. These oils have antibacterial, antiviral, antifungal and other beneficial properties. You might notice that most of them are culinary oils and are also used as flavorings in packaged foods. That does not mean that they are not potent and should be respected; however, it does show that internal use is safely possible for these oils. Because EO's can influence gut, skin, and lung microbiomes, support health, and decrease encountered pathogens, I have a section on the POP website explaining what essential oils are and how to use them with links to pages summarizing the available science for the oils I use. For now, here's a glimpse of some of that science for On Guard that is relevant to the flu. In an in vitro study in the journal BMC Complementary and Alternative Medicine, the flu virus was incubated with and without On Guard in cells commonly used in biomedical research. The results showed that On Guard had antiviral effects by inhibition of some proteins in the virus. This inhibition limited the ability of the flu virus to replicate and infect. Additionally, the individual oils and/or their main constituents in On Guard have in vitro and animal studies to support their use for immune function and/or antiviral properties, too. These studies support the use of On Guard for environmental cleaning, and diluted topical, internal and aromatic uses when concerned with viruses like the flu. Here is one example of internal use for a single oil: Viruses can spread quickly and have high mortality rates in animals such as chickens, so vaccines are commonplace. Like humans, animals need an immune response for vaccines to be effective. A 2015 study in broiler chickens fed sweet orange EO for 42 days prior to vaccinations against 4 viruses, including avian influenza, showed that the orange oil increased the immune response of antibodies to all vaccines. These uses may support your immune system to modulate its response to a threat such as the flu, and the EO blend used in a diffuser may disable viruses before they infect your cells. Avoid skin exposure to sunlight for 12 hours after application of On Guard as some of the oils can cause photosensitivity. If you are pregnant, breastfeeding or have any concerns, please consult your doctor. Do not apply on or near the face of infants or children. 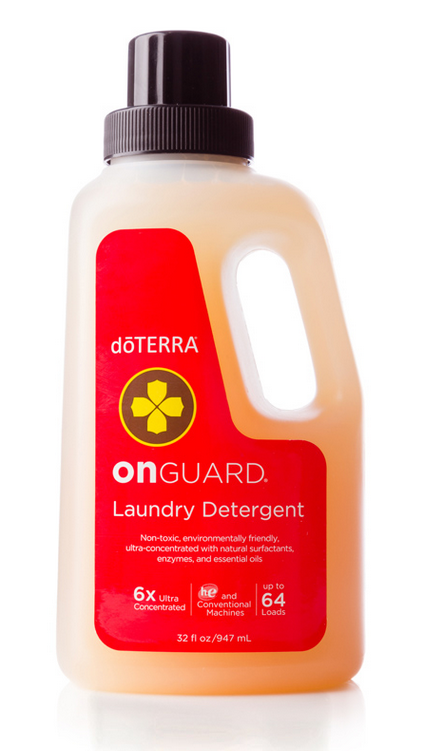 For cleaning up your environment against the flu, including washing your hands, doTERRA has a line of On Guard cleaning products such as cleaner concentrate, foaming hand wash, sanitizing mist and laundry detergent that incorporate the EO blend in them. Since viruses can spread quickly through the air and through contact with contaminated surfaces and people, it is nice to know that On Guard's EO constituents may affect viruses BEFORE they have a chance to infect your cells. You can check out these products and learn more about the oils and the company on this page. Pairing essential oils with probiotics for flu is a natural way to support your body during flu season.